Excitement was in the air before Sony began its presentation in the aptly named PlayStation theatre in New York, with the gaming public eager to find out what the Japanese company had in store for gamers this fall. By the end of the event though, there was a feeling that Sony could have saved the announcement of its two new consoles, the new, redesigned PS4 model (referred to in the press as the PS4 Slim) and the PS4 Pro for the E3 show last June or even could have done so in an announcement video, like rival Nintendo does with its Direct series. Because the truth is that little of what Sony revealed in New York last Wednesday wasn’t already known beforehand, as information about the PS4 Slim (and the console itself) had leaked before the announcement, and people also knew about the PS4 Neo (which will finally be called the PS4 Pro, as Sony is dropping the Matrix-inspired Neo moniker for good) months in advance. The most noteworthy thing about the PS4 Pro announcement is that, as rumoured, Sony has decided to release the console this fall, instead of postponing the machine’s release in order to improve its tech specs to better match Microsoft’s Project Scorpio console, which comes out next year. 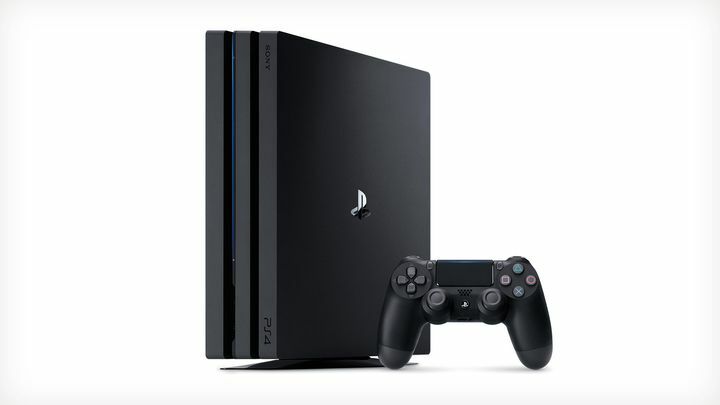 Actually, the PS4 Pro’s specs are almost identical to the ones that had been doing the rounds in the press prior to the announcement, with the machine boasting a faster processor, memory and graphics chip, and having more than twice the processing power of the vanilla PS4 (although perhaps not everyone will be fond of the machine’s three tiered design). The PS4 Pro will ship at $399 in the US and come with a 1 TB drive as standard, although surprisingly it won’t feature a 4K Blu-Ray player like Microsoft’s new Xbox One does. 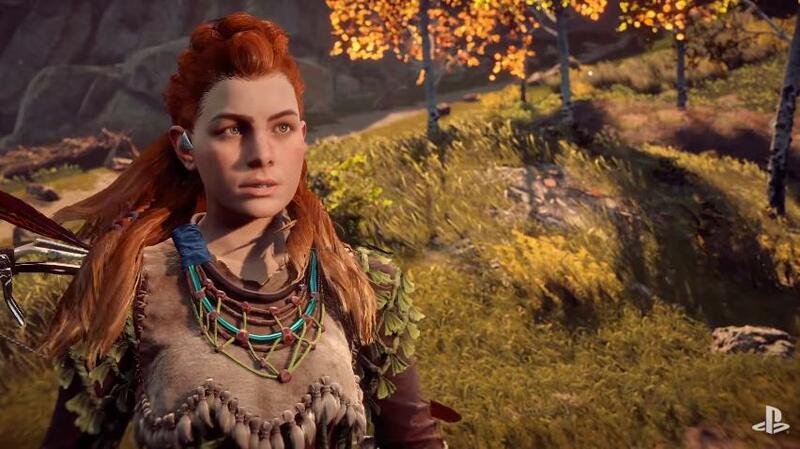 The likes of Horizon: Zero Dawn will look prettier in 4K resolution. This might be odd to some given Sony’s emphasis on 4K or ultra-high definition gaming in its presentation, showing off games like the upcoming Call of Duty: Infinite Warfare and Horizon: Zero Dawn running in glorious 4K resolution, which no doubt looked very pretty. These games will play the same on the standard PS4 model though, and Sony also made it clear that there won’t be any PS4 Pro exclusives and that all future games will run on both systems. What’s more interesting though, is that Sony’s PS4 Pro will be a full year in the market before Microsoft’s Project Scorpio, a new Xbox console that will even be more powerful than the PS4 Pro, which debuts on November 10 this year. And it is clear that Microsoft will be watching PS4 Pro sales very carefully to gauge gamers interest in 4K gaming and these mid-generation console updates, as both Sony and Microsoft have made it clear that this more powerful variants of the PS4 and Xbox One do not mean the start of a new console generation, but are more like a “mid-cycle refresh” so that those with 4K TVs and those looking to get a VR headset like the PlayStation VR can enjoy a better experience. Next: Is the PS4 Slim a good replacement for the original PS4? Is the PS4 Slim a good replacement for the original PS4?